Rabat - The Moroccan army has sent army helicopters and troops to Guerguerat in response to the Polisario’s repeated illegal armed maneuvers in the restricted buffer strip. Rabat – The Moroccan army has sent army helicopters and troops to Guerguerat in response to the Polisario’s repeated illegal armed maneuvers in the restricted buffer strip. 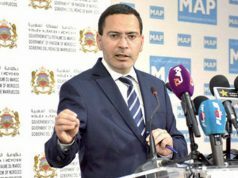 The separatist movement has been setting up illegal checkpoints in the border area between Morocco and Mauritania in recent weeks. According to Moroccan daily Al Massae, the Polisario has also deployed militia and tried to hinder traffic in the buffer zone, defying the UN Security Council and violating the UN military agreements and the 1991 ceasefire agreement. 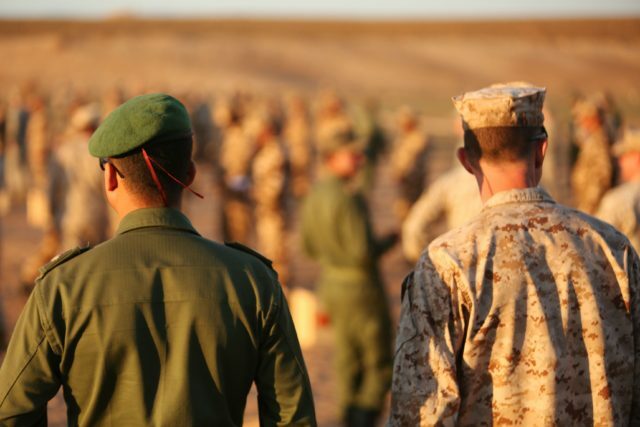 To respond to Polisario’s maneuvers in the region, the Inspector General of the Royal Armed Forces and Captain of the Southern Military zone issued the order to raise the state alert to the maximum level. 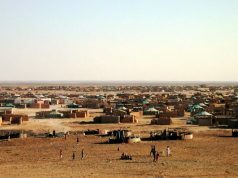 Al Massae’ source added that the Inspector General of the Royal Armed Forces mobilized hundreds of soldiers and military vehicles a few meters away from the Mauritanian border. 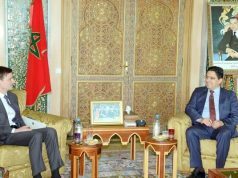 Morocco’s move seeks to deter, and if needed, repel any military actions the Polisario may undertake in the region. 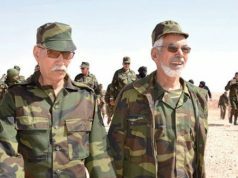 Al Massae reported that members of the Moroccan army have moved to the region of Assa Zag, a province in the Moroccan economic region of Guelmim-Oued Noun. The region was marked on Sunday by the confiscation of Polisario military trucks involved in “drug trafficking.” The front’s vehicles were heading to Guelmim Oued Noun, a region that became a haven for drug lords, active in the region. 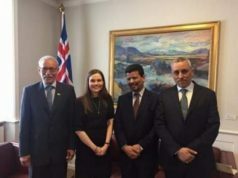 According to the same source, Moroccan officials have given instructions to deploy heavy artillery in the border area of Guerguerat in order to respond to Polisario’s provocative actions.